1 StomaDome Security Shield with 52 Crescents 7.2 grams. No belt, no buckle, no bulge, no adjustment and no itch. Inconspicuous low-profile design Imperceptible when attached. Protects against every day activities, seat belts and more. Super strong injection molded polypropylene. 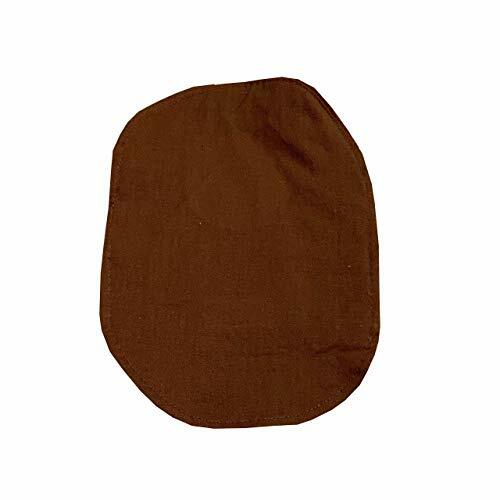 Waterproof and can be worn in shower Ultimate stoma protection guard 3.625 inches wide 0.625 inches deep. 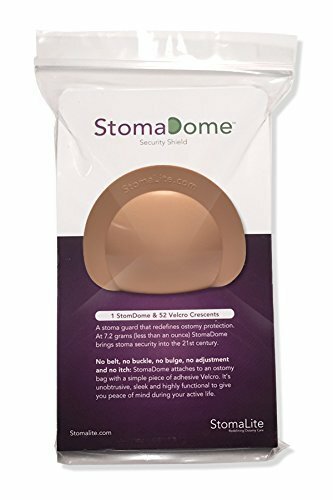 Reusable and easily removable Stoma Dome is patent pending and made in the USA. Designed and handmade by a fellow ostomate (AKA me) to provide confidence and discretion. 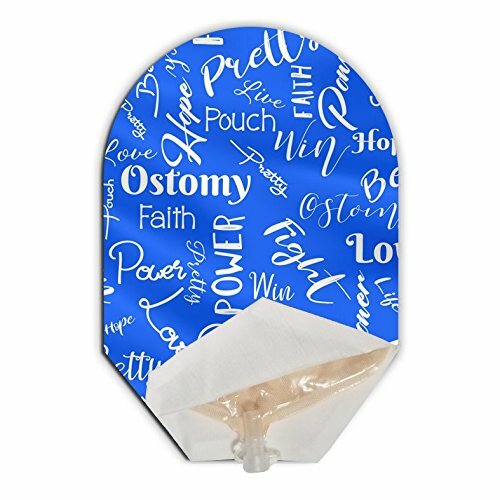 This ostomy bag cover fits most ostomy brand units.The cover is sewn using pre-washed cotton fabric, creating a low profile and comfortable cover that won't add bulk to your clothes, but gives you more confidence. I wear a cover 24/7 and never worry about my bag poking out below my clothing or having someone else see my bag or its contents. The finished bag size is about 9" x 6". It includes a deep pouch that supports your bag without the issue of it falling or poking out the bottom as it fills. 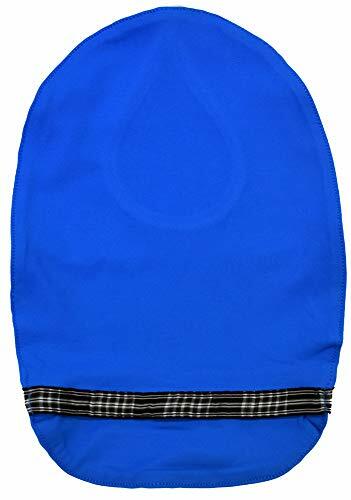 Finished bag size: 9" x 6"; Opening: 3.25"
Soft against the skin, comfortable to wear and easy to handle with effective deodorizing action. 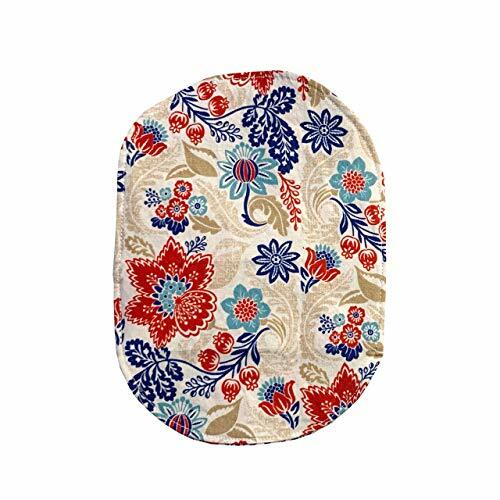 The deodorizing Ostomy Pouch Cover was created to make living with a stoma easier. Choose from a wide selection of designs and two sizes. 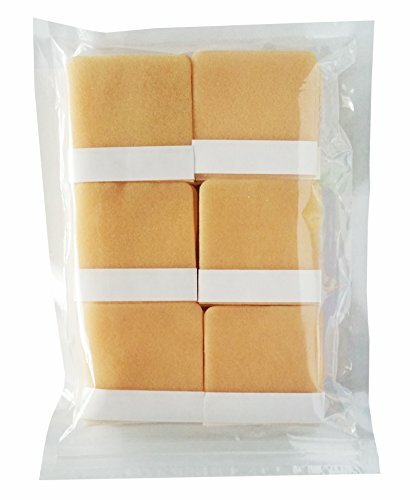 Brand: Kaiteky | Manufacturer: Towa Corporation K. K.
It is friendly to skin, no allergic and no irritation. 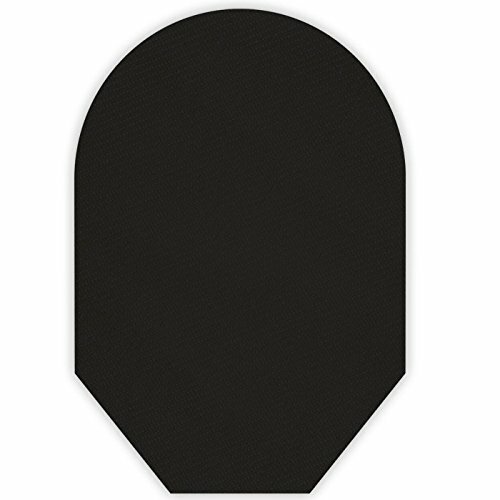 The Alpha Medical Stoma / Ostomy Abdominal Binder with Stoma Opening is made in the USA with first quality materials. The stoma cut out is 2 3/8" in diameter. The binder is designed so that it can be put on and taken off without the need for removing the colostomy bag. 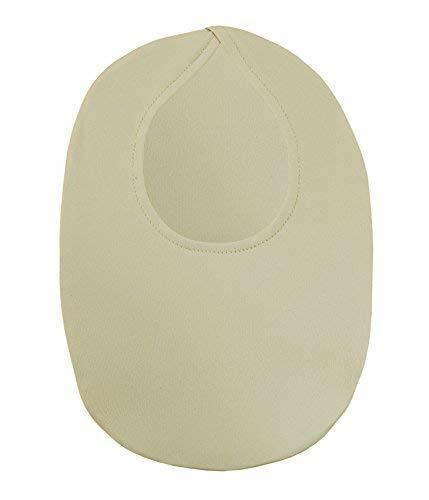 There is a removable plastic panel around the stoma to provide protection, support, and to help maintain the shape of the binder at the stoma. 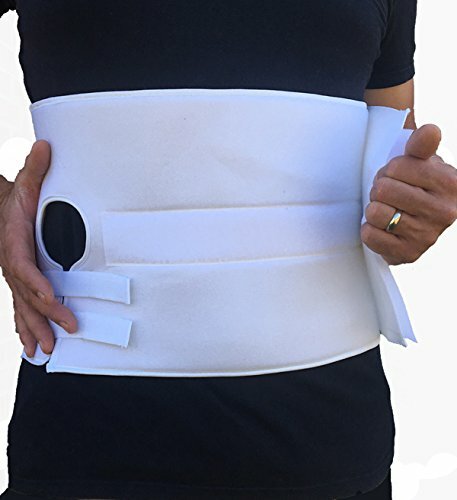 The abdominal support is ideal for hernias, soothing abdominal compression, skin irritation, sanitation, and more. Medium (36" - 45") Length ; 6" High. Use size guide to determine acurate size. Size guide can be found in "Additional Image" and in the product description. Large (46" - 59") Length ; 8" High. Use size guide to determine acurate size. Size guide can be found in "Additional Image" and in the product description. No sting skin prep spray, 1 ounce, 28 ml. Large (46" - 59") Length ; 6" High. Use size guide to determine acurate size. Size guide can be found in "Additional Image" and in the product description. Do not be the victim of Improperly fitting ostomy appliances. These can risk leakage, negative body image and appearance, discomfort, and pain. With or without surgery, this common condition requires special attention and support. Live your life the way you like! 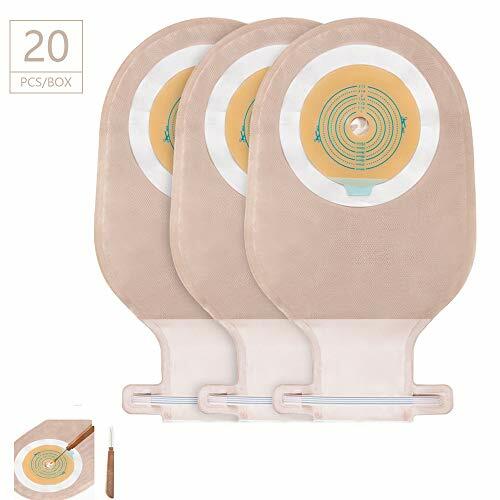 Developed in close cooperation with doctors, nurses and ostomates to ensure best performance, comfort and highest quality at all times, the StomaSafe Plus is made in a 4-way-stretch material that adapts to your specific body contour. 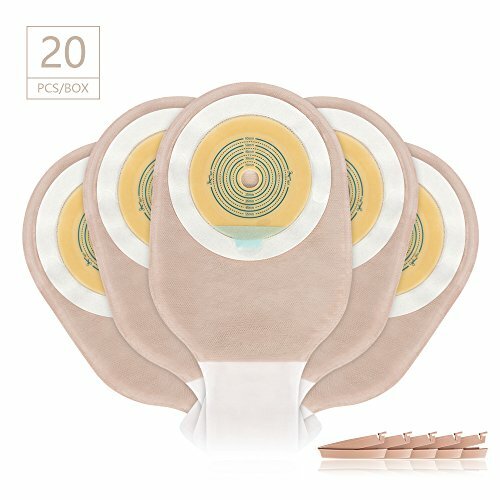 This unique flexibility also ensures support of the stoma or hernia without obstructing stoma flow. The breathable fabric can be worn comfortably all day long and at night, and The StomaSafe Plus is especially suitable for an active life or when doing sports. feel confident and secure, knowing that the pouch will stay in position all day. DISCREET AND SECURE FOR ACTIVE LIFESTYLES: Smooth and supportive fit. The pouch-cover function helps reduce noise and Provides extra security during physical activity ! Brand: Tytex Inc. | Manufacturer: Tytex Inc. Fits most major pouch manufacturers. All covers are 100% machine wash and dry and composed of a durable cotton/polyester blend fabric. 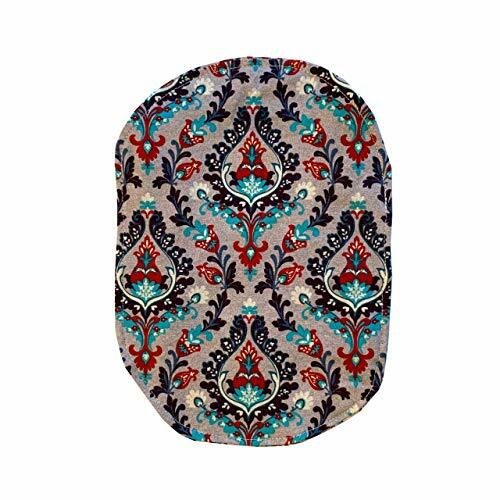 Standard Back: All pouch covers come with a standard white fabric back. Fits 3/4 To 2-1/4 Opening Overall Length 9 closed end. 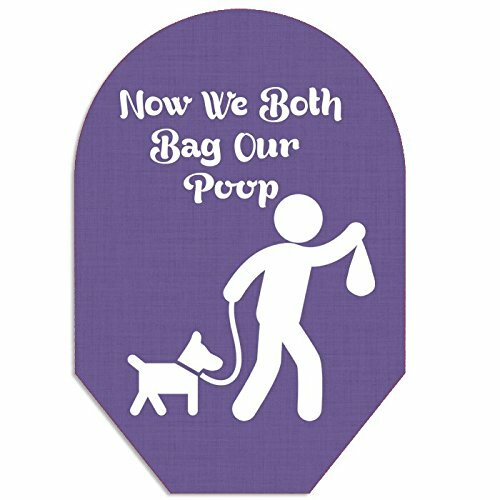 Fits most major pouch manufacturers. Cotton/Polyester blend fabric 100% machine wash and dry. Fits 3/4 To 2-1/4 Opening Overall Length 10 open end. Fits most major pouch manufacturers.